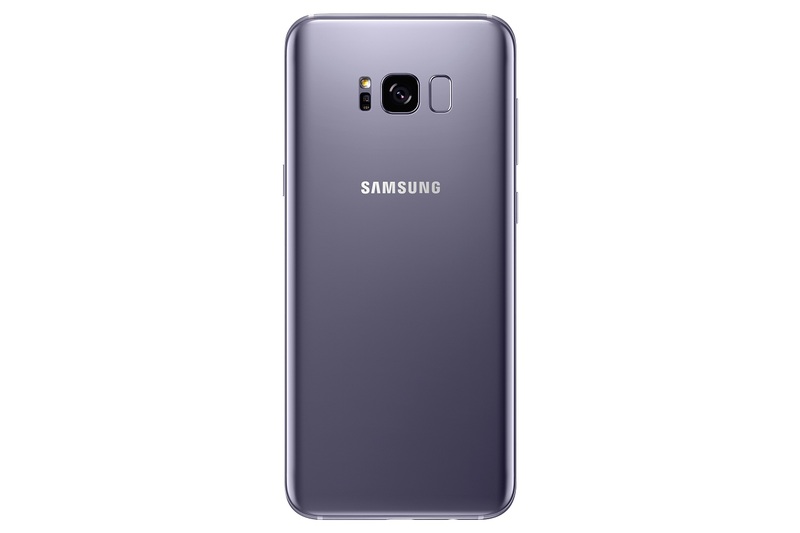 Samsung India today announced the launch of its hugely-successful flagship devices, Galaxy S8 and Galaxy S8+, in an elegant Orchid Gray colour. 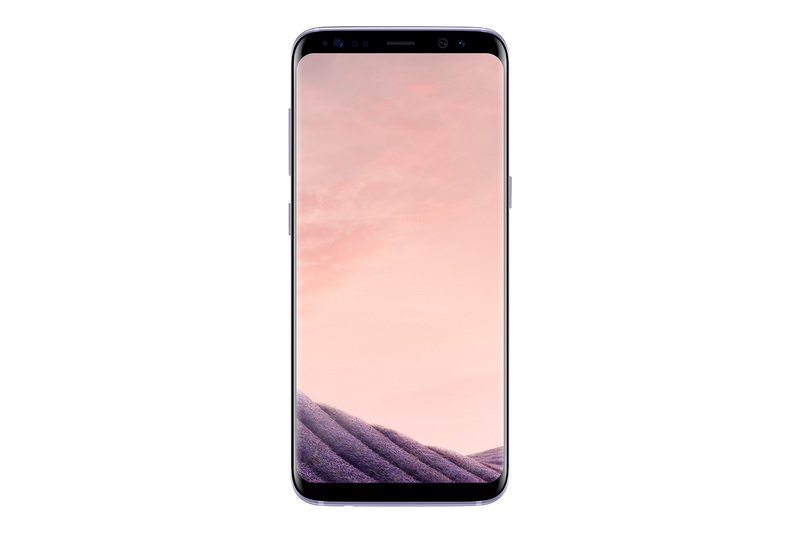 With the launch of this colour, Galaxy S8 will be available in a rich colour palette, including Midnight Black, Maple Gold and Orchid Gray, while Galaxy S8+ will be available in Midnight Black, Maple Gold, Coral Blue and Orchid Gray. 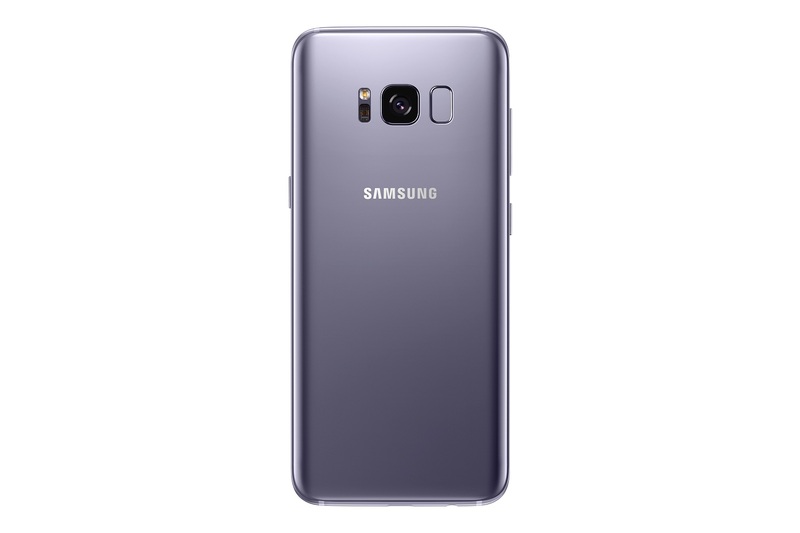 The flagship Galaxy S8 and Galaxy S8+ are the best smartphones for consumers seeking a seamless experience.The new colour – Orchid Gray – is a definite showstopper. Moreover, the captivating Galaxy S8 and Galaxy S8+ come integrated with Samsung Pay, Samsung’s revolutionary mobile payment service launched in India recently. “To further fuel the unprecedented response to Galaxy S8 and Galaxy S8+, Samsung is pleased to introduce the all new Orchid Gray colour. Through this stunning colour, our consumers would make a style statement that would set them above and apart from everyone else,” said Mr. Asim Warsi, Senior Vice President, Mobile Business, Samsung India. The colour – Orchid Gray – lets consumers make a style statement, helping them stand out in the crowd. The Orchid Gray colour will drive desirability and allure to the next level. Sophisticated and truly a style statement, the colour shares its attributes with the flagship’s exemplary features. Infinity Display: With bezel-less design, the Infinity Display offers 18% more screen and forms a smooth, continuous surface with no buttons or harsh angles, making multitasking more convenient with the 5.8-inch Galaxy S8 and 6.2-inch Galaxy S8+. The physical home key on the front has given way to a more intuitive soft key with a pressure sensor embedded under the display. Infinite Camera: Galaxy S8 and Galaxy S8+ are equipped with 12MP rear camera with Dual Pixel Technology and 8MP front camera with smart autofocus, with F1.7 aperture that is perfect for taking bright, high-resolution photos even in low light conditions. Infinite Performance: Galaxy S8 and Galaxy S8+ are powered by the industry-first 10nm processor allowing for smooth multitasking with 20% less battery consumption than before. Now users can enjoy a seamless, interruption-free experience when playing graphically-intensive games. Infinite Entertainment: As the world’s first mobile device certified by the UHD Alliance as MOBILE HDR PREMIUMTM, Galaxy S8 and Galaxy S8+ lets users see the same vibrant colours and contrasts that filmmakers intended while watching their favourite shows. Galaxy S8 and Galaxy S8+ also offer next-level gaming experiences with vivid and superior graphic technology, as well as Game Pack, featuring top game titles, including select titles supported by the Vulkan API. 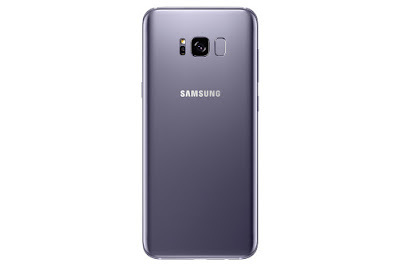 Galaxy S8 and Galaxy S8+, in Orchid Gray colour, will be offered to consumers at INR 57,900 and INR 64,900 and will be available for pre-order from July 5 to 11, 2017 on Flipkart and Samsung Shop. They would be available at select stores from July 12 onwards. Samsung Galaxy S8 and Galaxy S8+ buyers will get dual benefit offer of a free Convertible Wireless Charger worth INR 4,499 and INR 3,000 cashback on HDFC credit card. Samsung inspires the world and shapes the future with transformative ideas and technologies. The Company is redefining the worlds of TVs, smartphones, wearable devices, tablets, digital appliances, network systems and memory system LSI and LED solutions. For the latest news, please visit Samsung Newsroom at http://news.samsung.com/in.